You know oral hygiene is important, and you work hard to maintain a healthy smile. 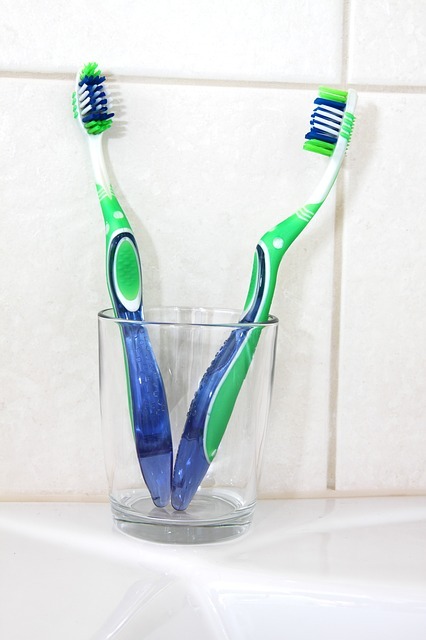 Is your toothpaste working hard for you? It’s something you use every day, so it’s important to choose the best toothpaste for your dental needs. But there are so many brands and types out there, it can be tough to choose! The dentists at North Pole Dental Workshop, serving Fairbanks and North Pole, Alaska, are here to help you get the best bang for your buck when it comes to your toothpaste. Anti-Cavity/Anti-Gingivitis: These toothpaste brands contain fluoride, which helps strengthen tooth enamel and prevent decay. For patients with irritated and bleeding gums, an anti-gingivitis toothpaste can reduce the amount of oral bacteria present in your mouth. Less bacteria means a reduced risk for gum disease. Your dentist can help you choose the best brand in this category. Tartar Control: Tartar is plaque that has hardened on the tooth. It traps bacteria and can cause gum disease, decay, and even tooth loss. Tartar-control toothpaste works to prevent this buildup but isn’t 100% effective. Only a professional cleaning at a dentist’s office can remove tartar from your teeth. Teeth Whitening: Whitening toothpaste contains cleaning agents to polish teeth as you brush, helping to maintain your natural, brilliant color. For professional teeth whitening, visit your general dentist. Sensitive Teeth: Does the thought of eating ice cream, taking a sip of hot tea, or drinking an ice-cold glass of water make you cringe? Chances are, you have sensitive teeth. A de-sensitizing toothpaste works to block that pain and won't put additional stress on your nerves. No matter what toothpaste you choose, make sure it has the American Dental Association’s (ADA) seal of approval. If you’re still not sure, it’s best to ask your dentist for a recommendation. If you live near Fairbanks, ask the dentists at North Pole Dental Workshop for a list of the best toothpaste brands. No matter what dental services you and your family need, the dentists at North Pole Dental Workshop will help. This dental team works with patients of any age, providing general cleanings and exams at an affordable price. They also specialize in cosmetic dentistry, offering teeth whitening services, dental implants, and veneers. Call (907) 490-4650 to make an appointment with a family dentist, or visit the website for more information.